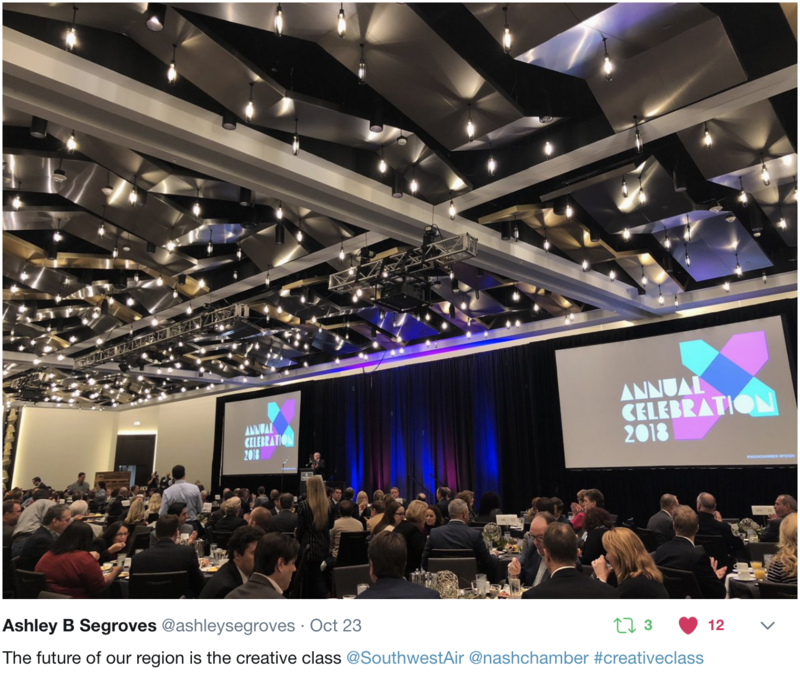 If there was one lesson to be learned from our 2018 Annual Celebration, it was that our business community is passionate about creating a future of economic prosperity for everyone. We also celebrated the businesses who are working hard to make an impact on areas that will affect our regional future the most, our Regional Impact Award winners. To make sure we have the talent needed to continue attracting and retaining businesses in the region, we need to cultivate a highly-talented workforce in our public schools. Long commute times are associated with plenty of negative outcomes for employees in the region, including worse health, worse quality of life and more. Furthermore, a lack of transit options can restrict access to work for many residents. Employers have a great opportunity to improve the health of their workers through employee wellness programs. A healthy workforce is a productive workforce. Businesses that employ large numbers of workers are anchors for the regional economy and help attract even more growth. Most of our members are small businesses. Helping these businesses grow and develop into forces in the economy helps everyone succeed. We also looked to the future with keynote speaker, Rebecca Ryan, who gave concrete tips for thinking like a futurist and anticipating the disruptions that could change the way you do business. Rebecca Ryan also presented at Future Camp, a deeper dive into the issues facing our region and how prepared we are to face them as a community. Relive all of the excitement on Twitter here. Even if you missed this year’s Annual Celebration, you can still help us face the challenges and opportunities of the future. See how you can get involved with the Chamber here.